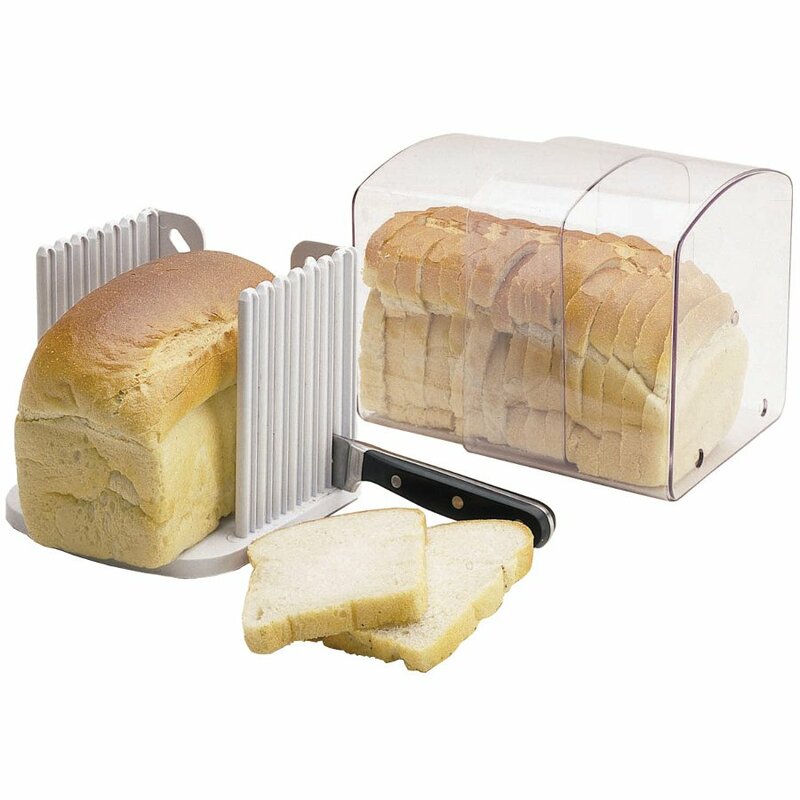 Preserve the freshness of your bread with this handy bread keeper from Kitchen Craft. 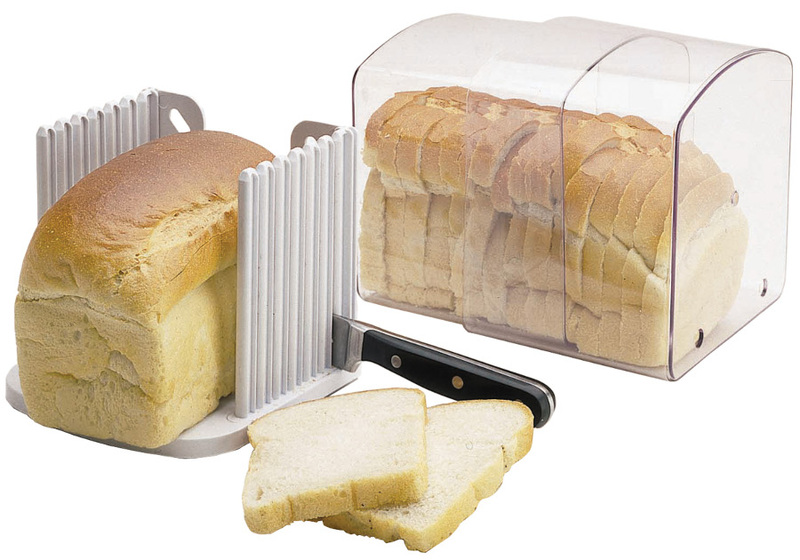 It is effortlessly expandable with small air vents to allow just enough air in and includes a slicing guide to allow you to cut bread evenly and safely. 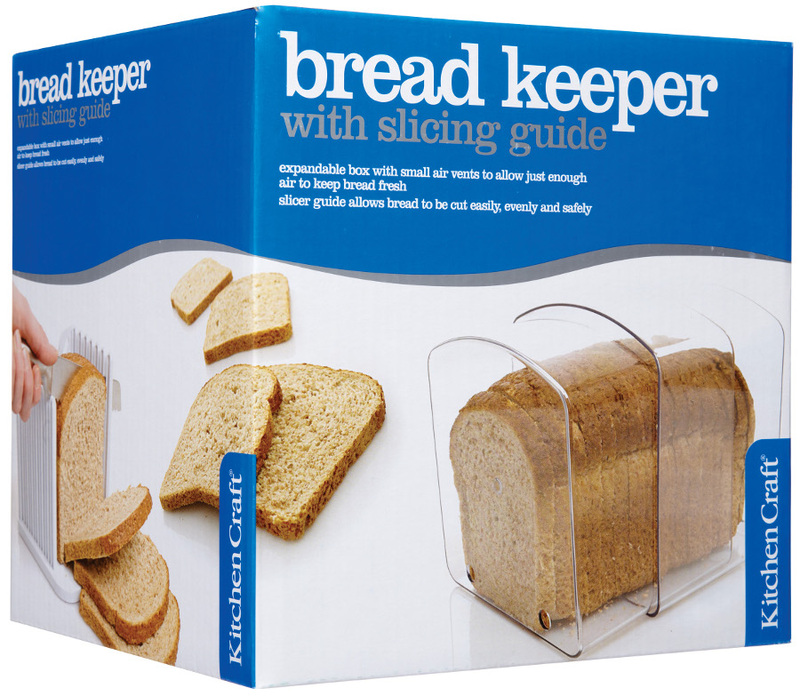 The Kitchen Craft Bread Keeper product ethics are indicated below. To learn more about these product ethics and to see related products, follow the links below. Great product it seems to keep my homemade bread fresh for longer so really pleased. There are currently no questions to display about Kitchen Craft Bread Keeper.